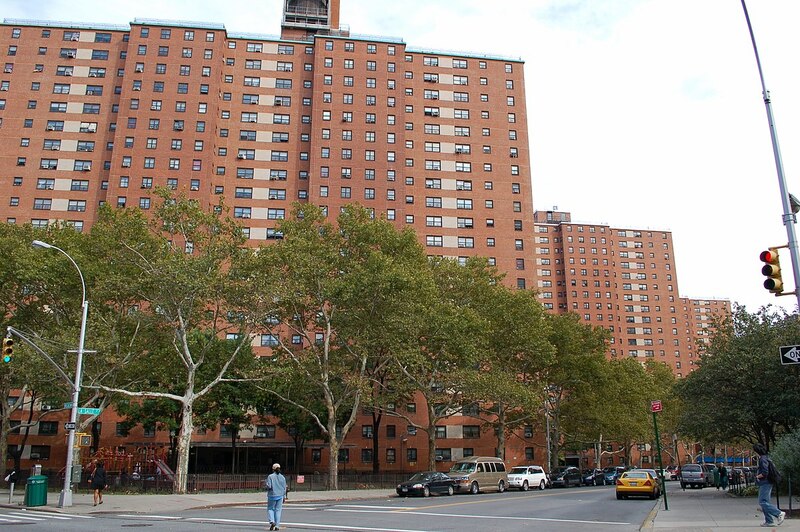 The General Grant Houses, a part of the New York City Housing Authority, consists of nine buildings, 13 and 21 stories tall with 1,940 apartments. These buildings provide affordable housing to over 1400 families. Spanning over 15 acres, this site is cornered by West 123rd and near 125th Street, Morningside Avenue, and Broadway. Grant Houses were built in the same time period as the Morningside Gardens and completed in 1957.